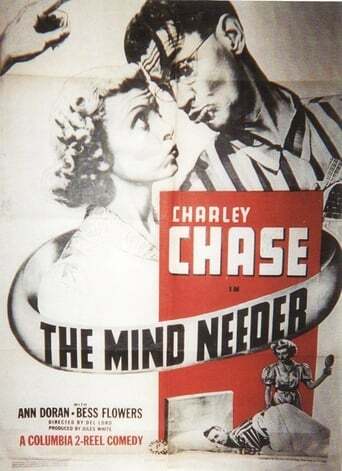 A Charley Chase short, produced at Columbia. Charley is alarmingly forgetful, and this is his wedding anniversary. Will he give his wife a present and avoid her wrath?